Nearly three years after flying past Pluto, NASA’s New Horizons spacecraft is heading for a target more than 4 billion miles from Earth. 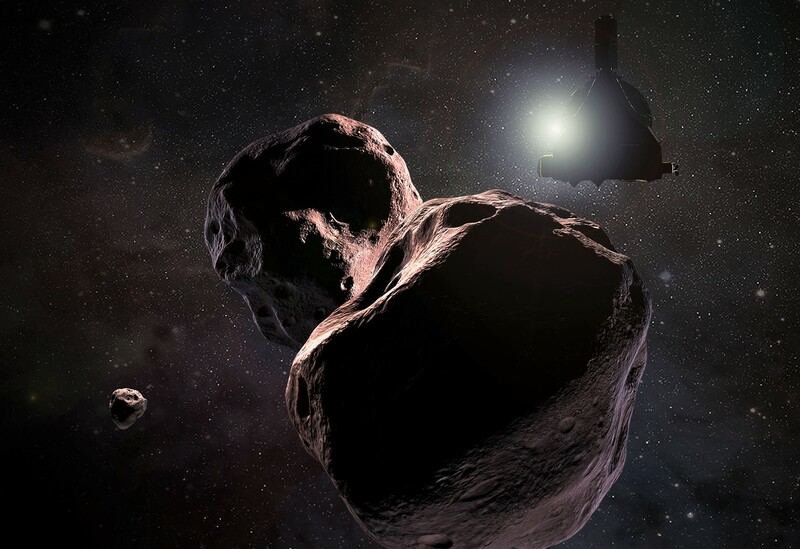 It’s officially known as 2014 MU69, but now the New Horizons team has decided to call it Ultima Thule (“UL-ti-ma THOO-lee”), or Ultima for short. This entry was posted in GeekWire and tagged 2014 MU69, New Horizons, Space, Ultima Thule. Bookmark the permalink.